Are you ready to correct your astigmatism the healthier way? 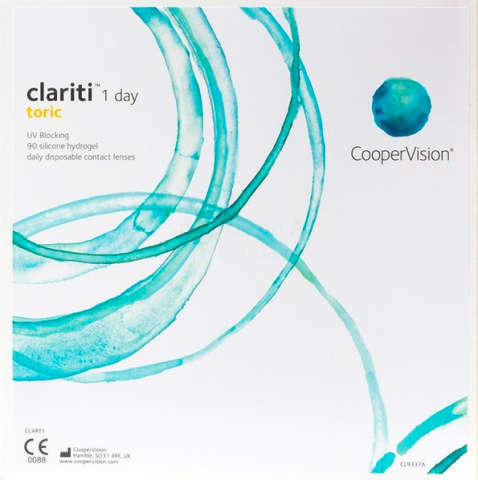 clariti® 1 day toric contact lenses accomplish that with a silicone hydrogel material — the safest contact lens material. Convenient daily replacement schedule and UVA/UVB protection combine to make this a great choice for wearers with astigmatism.